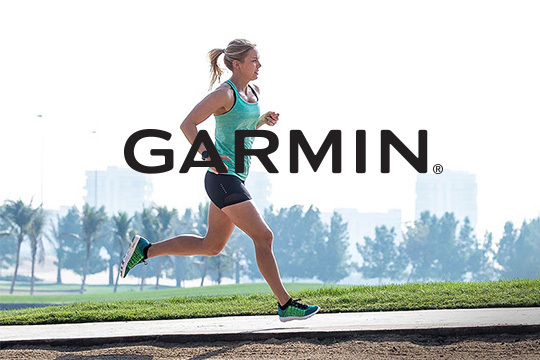 Whatever your goal or fitness level, Garmin’s free training plans, featuring tested workouts and compatibility with your Garmin device, will help you succeed. 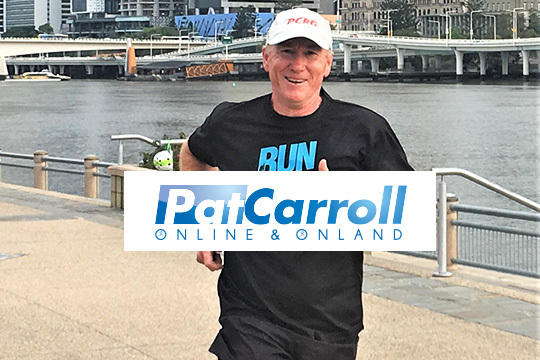 Four-time winner of the Gold Coast Marathon Pat Carroll can set you a personalised training program for the Gold Coast Marathon, ASICS Half Marathon or Southern Cross University 10km Run. 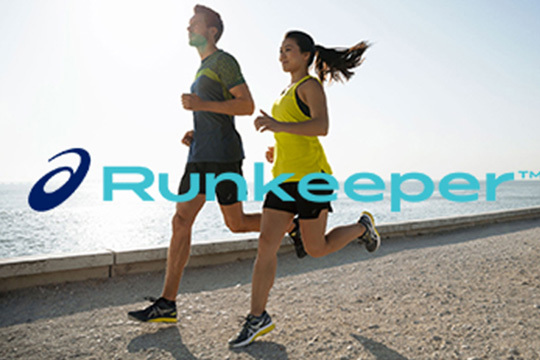 SPECIAL OFFER: Sign up now with less than 12 weeks to go and only pay the 8 week fee. 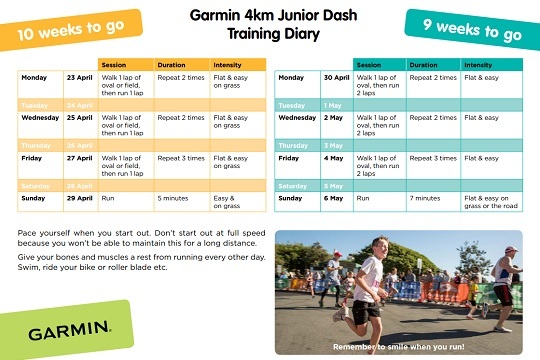 Start your training by downloading our Garmin Junior Dash training diaries. Tackle the psychological aspect of training with our tips on staying motivated and goal setting. 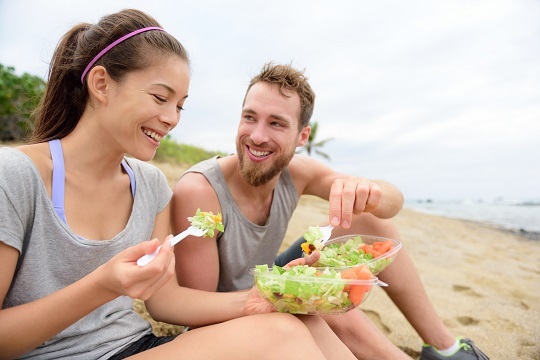 Complement your training with our important guidelines and information on nutrition and hydration. 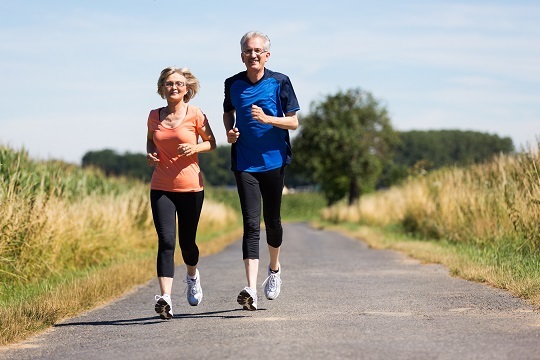 Apply these tips to your Gold Coast Marathon training so you stay injury-free. 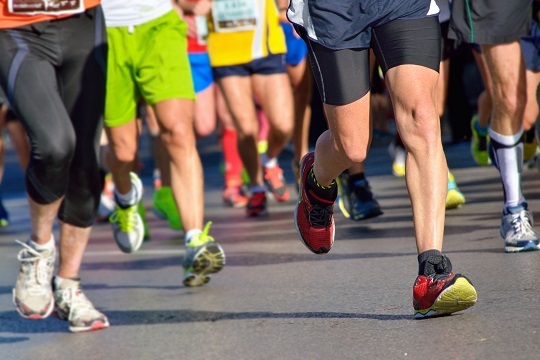 Arrive on the race start line in top shape by applying these race week tips. 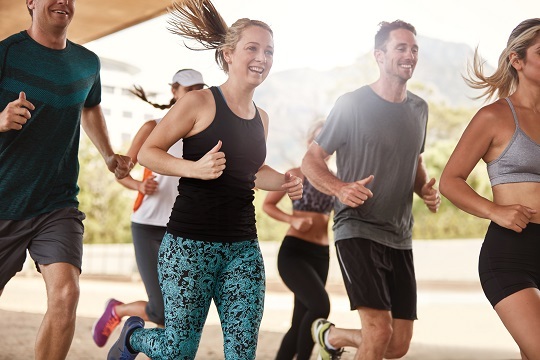 Supplement your training with professional advice from our favourite running experts and ambassadors.